5) Application field: Small balls includes computers, mobile phone lithium battery, REM and mass products like the writing instruments. The small balls can be further geometrical designed by additional processes. The focus to the micro and nano subject has become much more important in various international development. 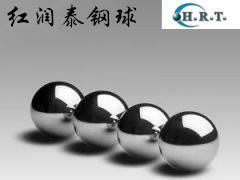 A positive example is the new process technology for the production of small steel balls.